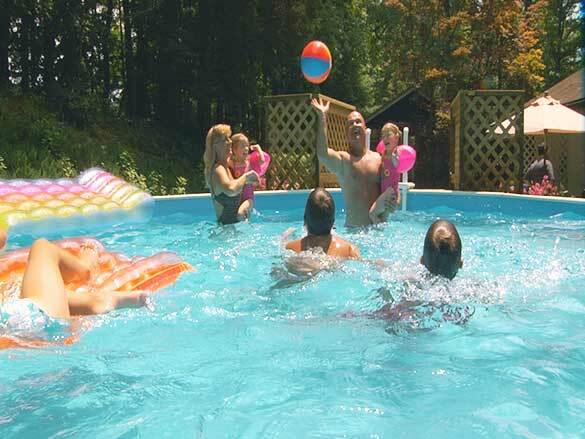 Get a pool for as low as $299*! A 15' x 24' pool, pump, filter, liner, ladder, and automatic pool vacuum with free installation on your customer-ready site - a $1995 value! *Additional costs may be required. 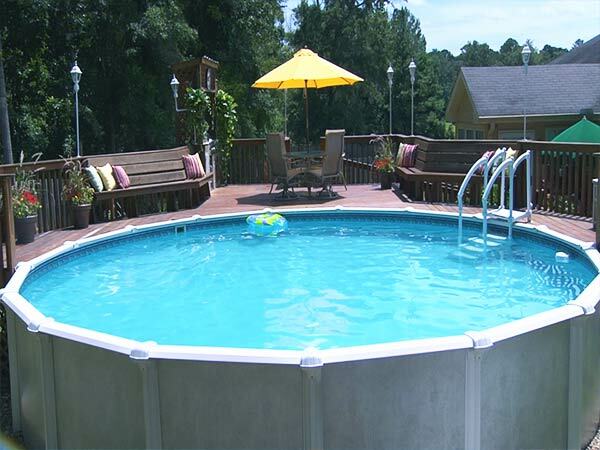 Our pools are attached to real estate and enhance its value. Therefore we sell to homeowners only. with free installation on your customer-ready site - a $1995 value! In-ground pool installation can take months and the necessary excavation can uncover underground plumbing, wiring, tree roots and other hidden complications. 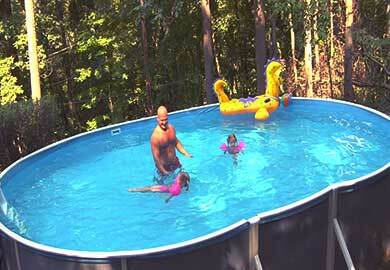 An above ground pool can be installed in a matter of days. Let us get started for you today! Global Sun Pools, Inc. may be able to obtain swimming pool financing for you whether your credit is impeccable or less than perfect. Inquire to today about our pre-approval! 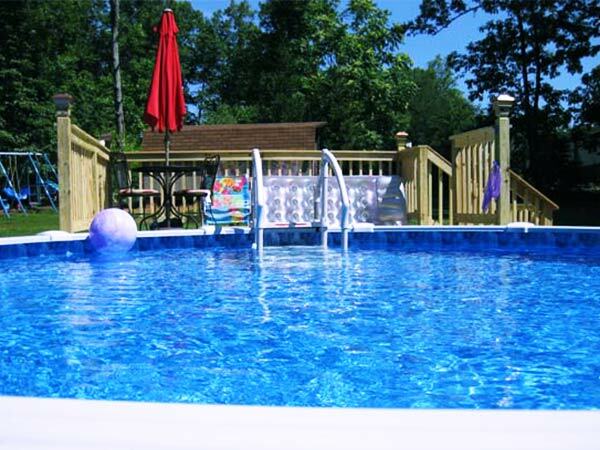 With many years in the swimming pool industry, Global Sun Pools, Inc. offers different financing options to assist our customers in obtaining a backyard paradise within a budget they can afford. 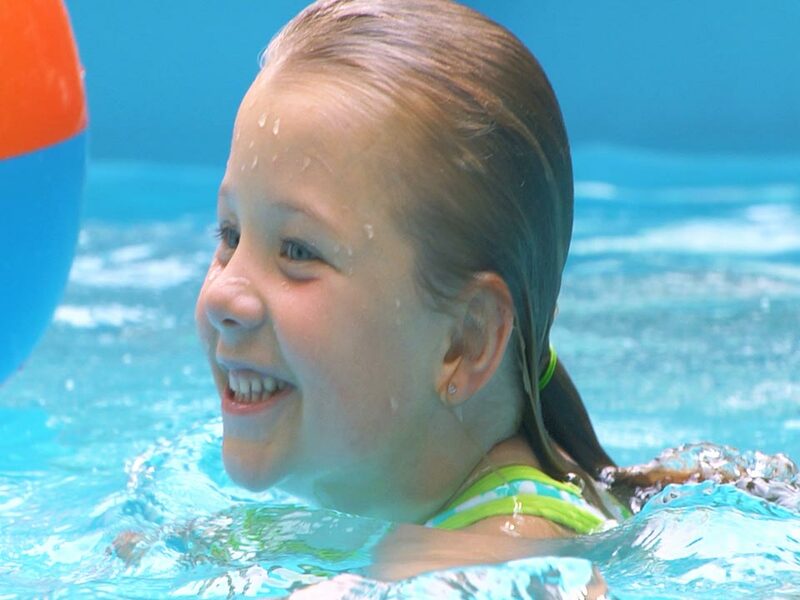 Discuss your pool plans with a trained professional who will answer your questions and present all available pool options: from swimming pool models, to financing, delivery, installation and maintenance. Global Sun Pools, Inc. is a turnkey operation. Count on us to make your backyard dream a reality! 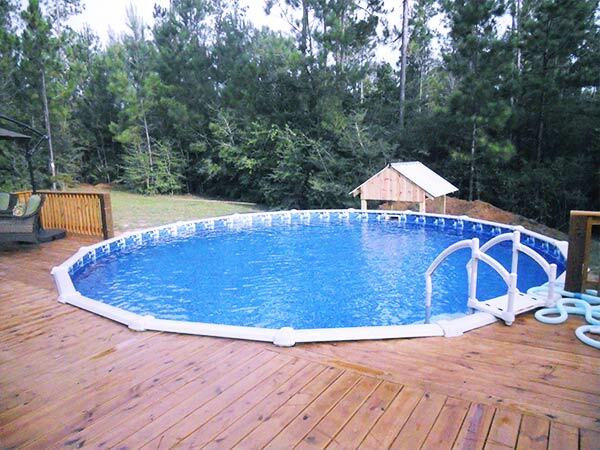 Which pool FITS YOUR NEEDS? 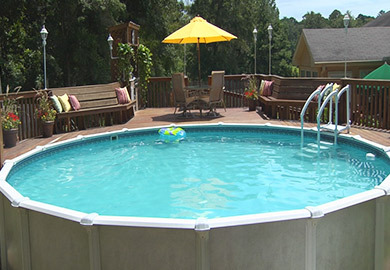 Global Sun Pools has been in business for over 16 years and we’ve installed thousands of pools. 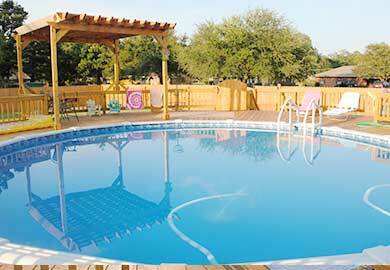 This makes us one of the most experienced above ground pool installers in the United States. Because we are a volume dealer, we can offer high quality components at a low price. We have the ability to negotiate with our suppliers based on our annual volume, which allows us to pass the added value to our customers. Using the highest quality materials, our expert installers ensure that your pool is delivered, placed and constructed properly so that your ownership experience is worry free. Global Sun Pools offers terrific value for your money with low maintenance above ground pools. We have been in business since 2001. Our stability is a result of our long-term commitment to providing value for our customers. An above ground pool is a major purchase. – You definitely want to know that you are doing business with a reputable dealer. In many states including but not limited to AL, FL, SC, LA, TN, and VA purchaser(s) must hire their own licensed state/county contractor and or install the pool themselves. Global Sun Pools, Inc. is not responsible for installation in any state that requires a licensed state/county contractor. *Sales and Installation provided by independent contractors. Warning: Diving or jumping may cause death, paralysis, or permanent injury.